In many patients, integrated HBV DNA appeared to be the dominant source of HBsAg production. The findings expand the understanding of HBV biology and host interactions, and could have important implications for future trial design and endpoint expectations for new therapies developed to cure chronic HBV. These data from study, "RNAi-based treatment of chronically infected patients and chimpanzees implicates integrated hepatitis B virus DNA as a source of HBsAg" were published in Science Translational Medicine. Bruce D. Given, M.D., chief operating officer and head of R&D for Arrowhead Pharmaceuticals, said: "Our experience from Arrowhead's multiple clinical studies of our prior therapeutic candidates ARC-520 and ARC-521, and the extensive non-clinical research we completed, have provided us with invaluable insights that guide the development path of follow-on candidate ARO-HBV, a new therapy for patients with chronic HBV that utilizes the company's next generation Targeted RNAi Molecule (TRiMTM) platform. We think long-term immune control of HBV will require reduction of HBsAg from both integrated DNA and cccDNA, which ARO-HBV is designed to do. Importantly, the findings described in the Science Translational Medicine paper extend beyond HBsAg in showing reductions in other viral antigens and viral DNA. The ARC-520 and ARC-521 data suggest that an RNAi-based approach, like ARO-HBV, could serve as a cornerstone therapy for combinations intended to cure chronic HBV because it can act as a direct anti-viral against all HBV viral products and has the potential to synergize with other agents." The paper entitled, "RNAi-based treatment of chronically infected patients and chimpanzees implicates integrated hepatitis B virus DNA as a source of HBsAg," by Christine I. Wooddell and Man-Fung Yuen et al, was made available online ahead of print in the journal Science Translational Medicine (27 September 2017). In the publication, several independent lines of evidence demonstrate that HBsAg is expressed not only from the episomal covalently closed circular DNA (cccDNA) minichromosome, but also from transcripts arising from HBV DNA integrated into the host genome. The latter was a large source of HBsAg production in HBeAg negative chimpanzees and presumed, by extension, in HBeAg negative and NUC experienced patients. "This is an important finding with wide reaching implications for the field because production of viral proteins was previously thought to depend only on transcription of viral cccDNA. 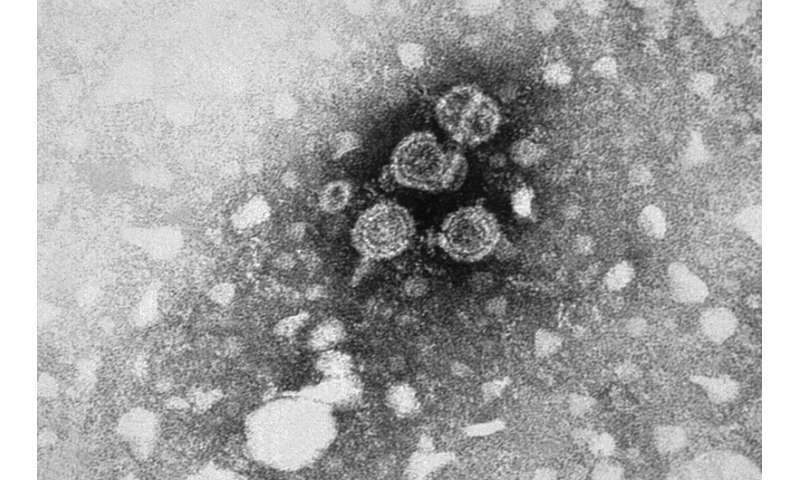 We now understand that that integrated HBV DNA is a means of producing circulating HBsAg that is not dependent on viral replication, which may contribute to sustained suppression of the immune system and allow for continued virion production," commented Christine I. Wooddell, Ph.D., lead study author. "Just a few cccDNA-containing cells able to escape immune surveillance can maintain chronic infection. Therefore, only complete immune control of HBsAg can be expected to prevent reinfection off therapy and result in a functional cure."